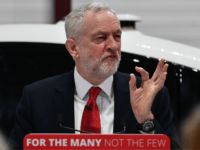 The UK Jewish community will receive no apology for the anti-Semitism scandal that has engulfed the Labour Party under Jeremy Corbyn’s leadership, he confirmed Sunday. 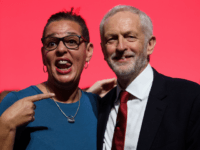 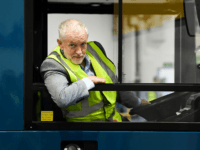 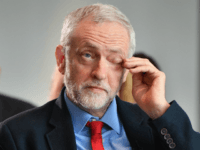 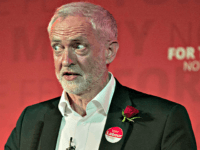 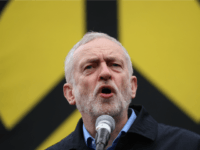 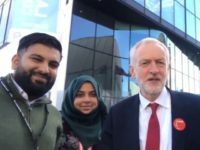 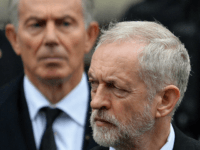 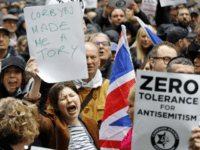 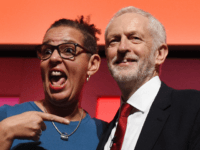 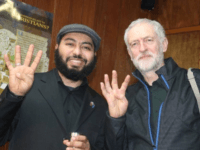 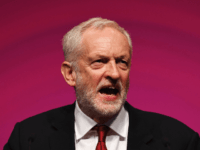 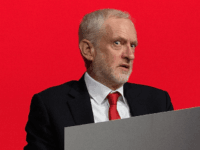 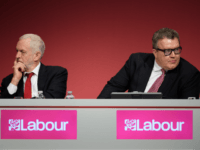 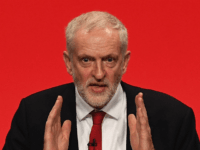 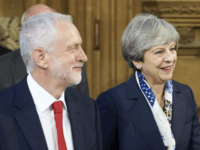 UK Labour is being defined as the “nasty party” of British politics by voters fed up with its rampant anti-Semitism, according to the latest polling. 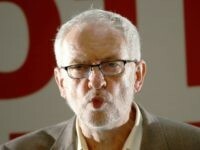 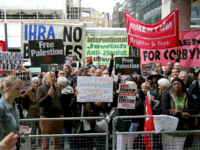 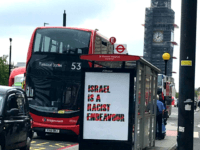 The UK Labour Party agreed on Tuesday to adopt the full international definition of anti-Semitism in an effort to lay months of public rows and ugly accusations to rest. 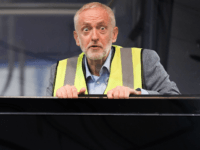 For now, anyway. 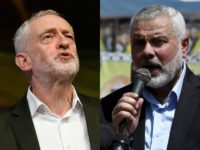 A senior leader of the UK’s Jewish community has accused Jeremy Corbyn of declaring war on the religion and its members. 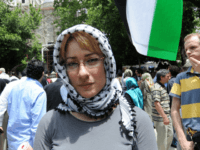 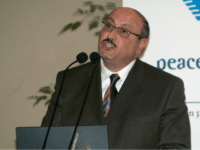 The claim was made in a television interview on Tuesday with Israeli network i24 News. 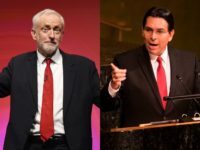 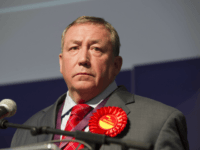 A former Labour MP who accused the Jewish community of colluding with “Blairite plotters” to damage the party has been suspended. 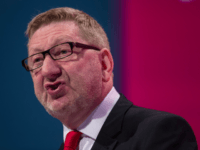 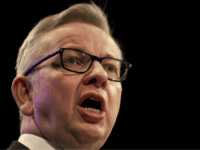 Len McCluskey, leader of the Unite trade union, entered Labour’s anti-Semitism row with an extraordinary attack on the party leader’s critics, accusing them of exploiting the scandal to weaken him. 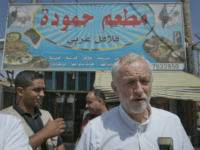 UK Labour Leader Jeremy Corbyn has been challenged over newly released pictures that confirm his attendance at the graves of terror leaders linked to the Munich Massacre. 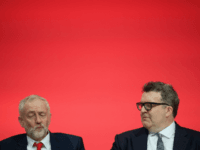 Supporters of UK Labour leader Jeremy Corbyn have used Twitter to attack his deputy Tom Watson for warning Labour faces a “vortex of eternal shame” over its inability to tackle virulent anti-Semitism in its ranks.